Thanks to Brennan Bushee for choosing this week’s color – “blue”. And special thanks to Kristin Sausville for serving as the go-between for my color-choosing request. Brandon – not Brennan – just barely has this one locked up. 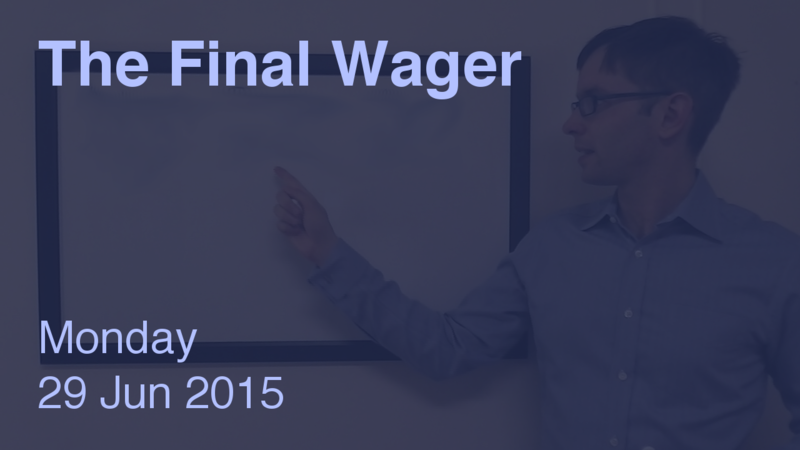 Very straightforward here – yet our two trailers both made terrible wagers.